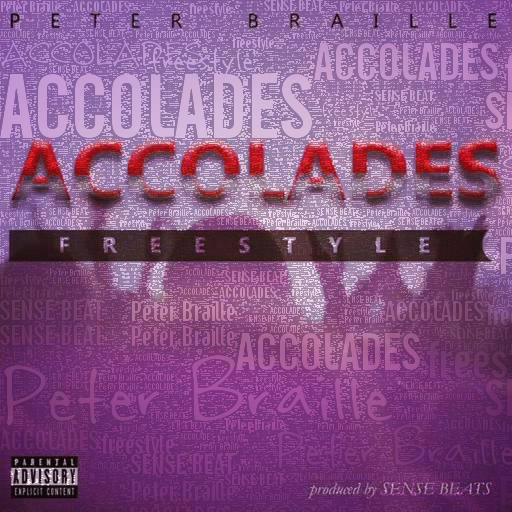 Accolades freestyle by Peter Braille was inspired by the “give me my accolade” quote, currently trending on all social media platforms. The upcoming artist Peter Braille who is very talented and known for his first single ” you can do wetin you wanna” who also hit the entertainment industry with his creativity in his cover for the Rolex song by “Ayo & Theo” produced by PrincetonBeatz ace producer known for producing Phyno’s Oringo, Runtown’s Domot and many more major Nigerian hits. This current shaku shaku Accolades freestyle has hit the media hard and every individual is moving and dancing to it without even knowing. I should say we have to watch out for Peter Bhraille, he might be the next big thing.